Good news Cosmos Fans! I am continuing to get published. Foliate Oak Literary Magazine will publish my poem, 'Fake Things" in their next edition. Plethora will publish October Falling Rain in their next edition. I also have just published my first Instagram poems, follow me on Instagram as I intend to create a lot more now that I know how to do it. And then I will create Pinterest postings, Tumblr postings, YouTube postings etc. Advice on how to work with these platforms would be greatly appreciated. One day soon my work will appear across the entire Cosmos which is fitting since I am the Cosmos, you dig? You can check it all on my blog, https://theworldaccordingtocosmos.com. I’ve just updated it with lots of fresh content, including audio versions of the poems posted below. Check it out!. here is the poem, Fake Things. Check it out. How can anything real exist? Designed to deceive us all? And here is October Falling Rain which will be published in Plethora magazine. Final reminder. Plethora is also sponsoring a romantic poetry contest. The due date if February 10th! I was sleeping in my high school Physics class. standing there looking at me. had to speak with me. are other worlds and other times. we must have been together somehow. 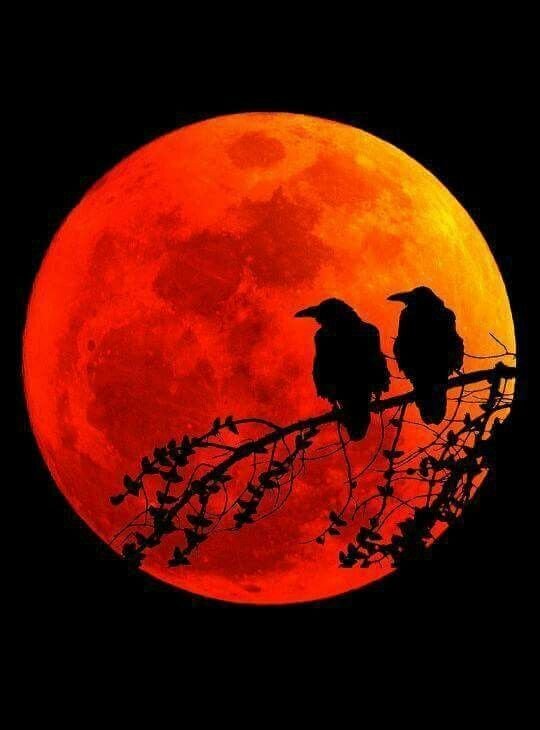 Finally, in honor of the Blood Moon, here is my Howling at the Moon poem, a subset of my lunatic poems which I have just posted on my blog site. Jake, I checked out the publication and am looking forward to seeing your submission in the upcoming edition. Be sure to let us know when it goes live.